Last week the 1259 had a string of 8 cars on Tuesday, 4 hoppers and 3 flats and 1 boxcar. On Thursday they pulled the 4 loaded Hoppers and 3 empty flats. Took a ride along the RR today. Looks like alot of the work for the cardboard plant is done. Any idea when they will start shipping. brwfan wrote: Took a ride along the RR today. Looks like alot of the work for the cardboard plant is done. Any idea when they will start shipping. 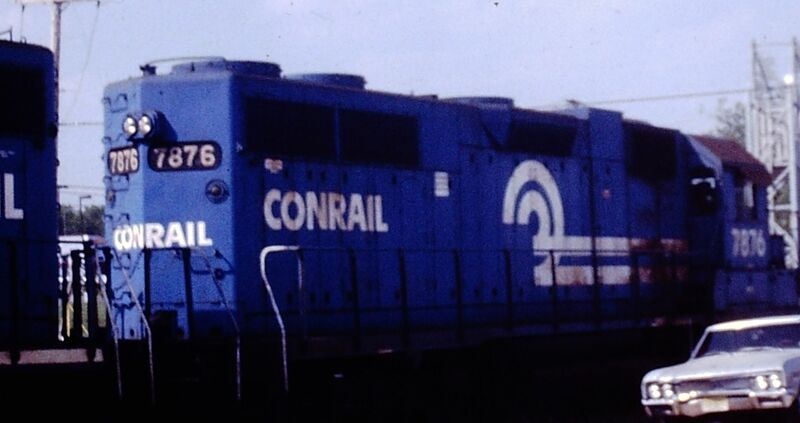 Bob Wyatt, Conrail C&S and THS member passed away this week. Bob was a larger than life character with and equally big heart. He was a long time member of the NYSWTHS and among the original THS members to come to the Bel-Del in 2004. The viewing for Bob Wyatt will take place on Tuesday. Is there any news as to what has been going on all winter? Dozens of more ties are currently laid out and waiting to be inserted, tree & brush clearing crews have also been in full swing over the past few months. The Easter trains were once again a huge success, and the excursion season is nearly upon us. Onwards and upwards as they say, lots of good things ahead for the railroad. Any idea of a Time frame for cpg to start getting rail service? 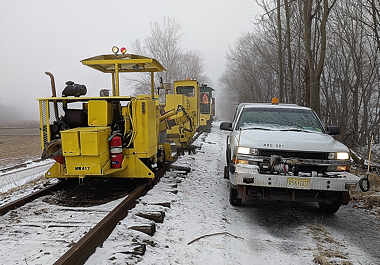 No time frame yet, still work to be done to plant infrastructure to facilitate rail service. You can look here for our current fundraiser and information on the current track extension. When will the regular Delaware River RR excursions be extended to Milford, NJ? When does the "new" caboose arrive? 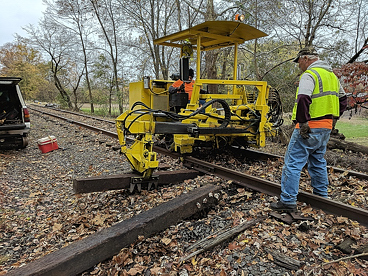 Regular BDRR movements to Milford are still a few years away, although we are working feverishly in our tie replacement program. 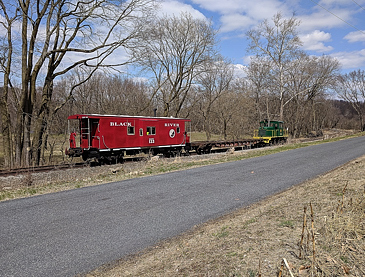 We will again have 45-tonner #146 & caboose at the Milford Alive festivities on September 22 & 23 for half-hourly caboose hops, so come on out if you are available. Good evening folks, there are so many of you that follow this page I was hoping you could consider attending our fundraiser dinner. 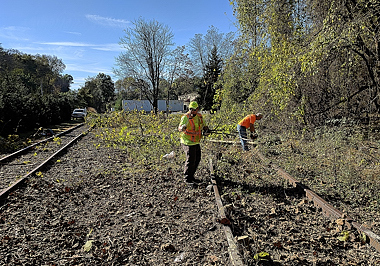 Our goal is to restore an additional mile of Railroad this fall. We set a goal of 25K for materials. We bypassed 18 K already. This dinner will be an opportunity to support the cause and get an outstanding three-course dinner with open bar. You will have the possibility of winning some really cool prizes including railroad memorabilia. Hope to see you there. There’s less than 30 tickets left so act soon. Join us for a night of fun, great food , cocktails and a chance to win prizes! 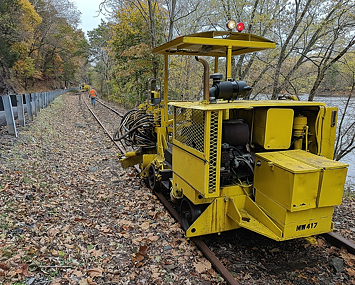 This event will continue to raise funds for the New York Susquehanna & Western Historical Society's efforts to restore the railroad tracks enabling passenger tourism to Milford. A $100 per ticket donation includes a 3 course dinner, beer and wine. A cash bar will be available for mixed drinks. Seating will be on a very limited basis, please act quickly. Were hoping to have more then one caboose in Milford this year. It's looking like the RR will see a substantial mileage increase on the South end in 2018. Remember the goal of the society is to run steam power over the whole 16 miles one day. We keep moving forward, some distance, year after year. What mile is it you want to restore - from where to where?